You can now keep track of your favorite pickups using the Wish List. 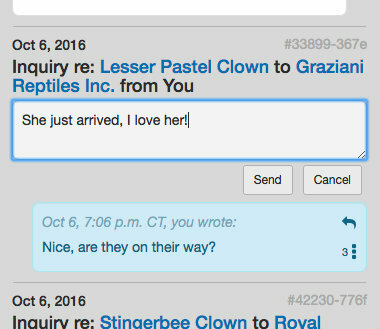 Now you can send replies to inquiries from your Messages Page. Last update on Dec. 8, 2016 . Today we're adding our 5th species: Correlophus ciliatus or Crested Geckos. We're kicking off this Gecko marketplace with 20 Crestie Breeders to give you all the selection you expect at MorphMarket. 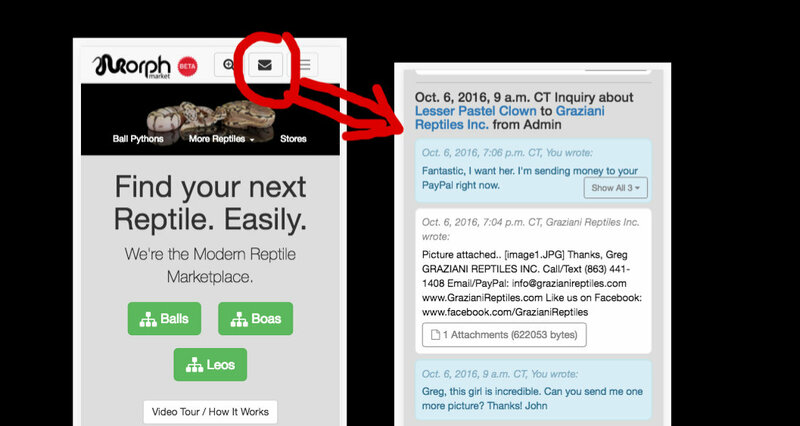 Gecko Time recently had the opportunity to interview John Lehmann, the founder of a new online sales platform that originally featured snakes but has now begun expanding to include geckos. By and large, most sellers are genuine, honest people. 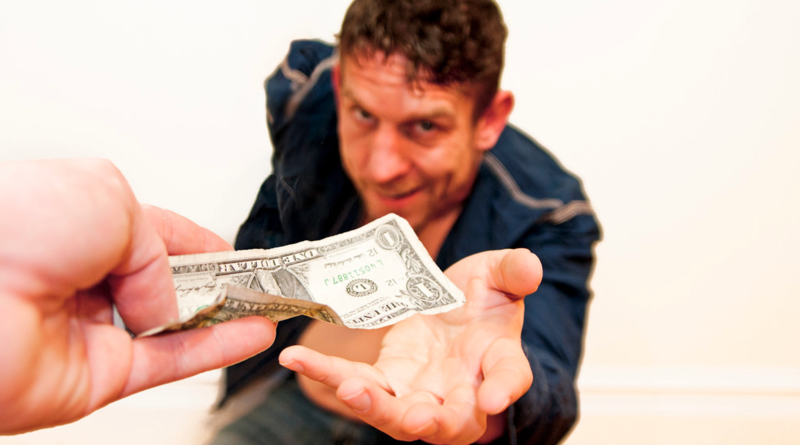 However, you should never make this assumption when purchasing from an individual on the Internet. 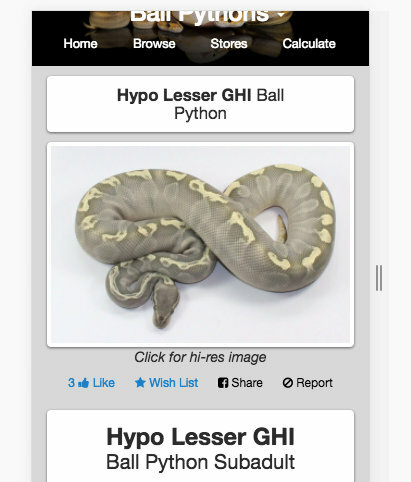 Announcing the grand opening of our Reticulated Python marketplace. Last update on Nov. 12, 2016 . 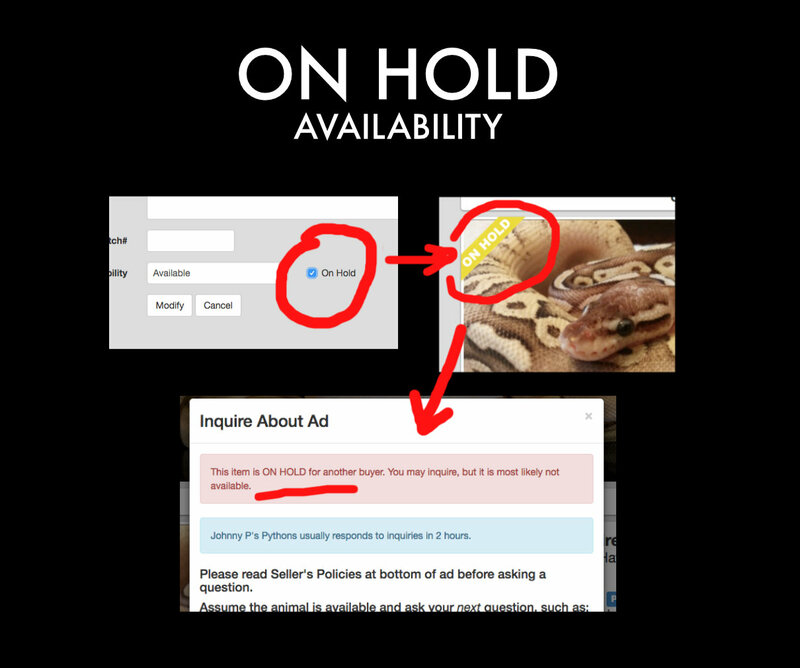 Ads can now be marked as On Hold to indicate that a sale is pending. Sellers can set this on the Modify Ad page or by indicating ON HOLD (all caps) in their Price List when importing. Read the Store Guide for more details. Last update on Nov. 10, 2016 . You can now privately access your messages and conversations with other MorphMarket users on our website. While signed in, just click at the top of your window or find "Messages" under your username menu. Season 2, Episode 7 of Ballshit Podcast features John Lehmann, the creator of MorphMarket.